ER Accelerator recently announced its summer 2013 NYC class, which marks its fifth class. 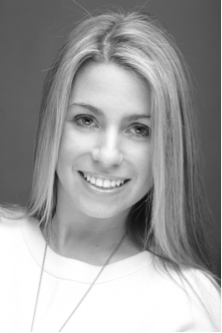 Today we speak with Jess Brondo, Founder and CEO of Admitted.ly, a free college discovery platform that matches students to universities based on a combination of their school performance and interests. Brondo shares her thoughts on the NYC startup scene and on applying to an accelerator. Tell us about the decision to apply for ER Accelerator. We were really excited about applying to ERA. This is the second company I’m building, but my first company never took on VC funding, and we were looking for a robust community from which we could learn and ultimately grow our business. ERA’s mentor network is incomparable, and we really look forward with connecting and learning from as many people as possible within the network. Tell us about the product that you are launching. We are reshaping the college discovery platform by expanding the market to start working with students (and their parents) as early as the summer after 8th grade to help guide them and shape their high school journey to showcase their unique passions. 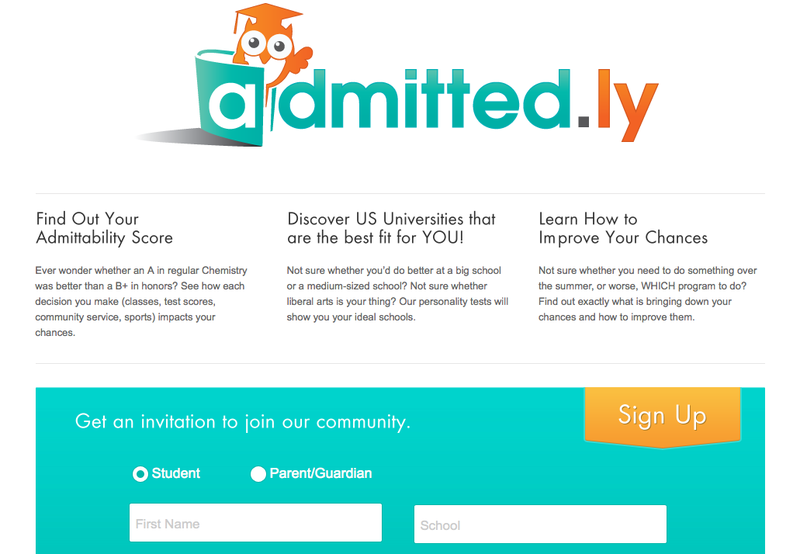 Students and parents can create free accounts that will collect a multitude of data points (GPA, test scores, volunteer, athletics, etc) and our algorithm will output a Klout-like Admittability Score that will give them an idea of their chances of admission at all US universities. We will then match students to unique schools based on personality assessments and give them targeted ways to improve their chances based on their interests, location, budget, and goals. What market are you attacking and how big is it? We are attacking the college prep and ed tech markets. College prep is currently a $6B industry and ed tech is an $8B industry. What is your take on the current scene in New York today? I think the scene in New York is really exciting. Entrepreneurs seem really engaged and passionate about what they are building, and while the tech scene is growing rapidly, it still feels small enough so that there is a vibrant supportive community. Where does your company fit in the ecosystem? We feel very connected to the ecosystem, especially the ed tech ecosystem. We try to balance our give/get and really try to mentor younger entrepreneurs and offer advice where we can about the entrepreneur’s journey. Read about the other startups selected for the 2013 ER Accelerator Summer Class.